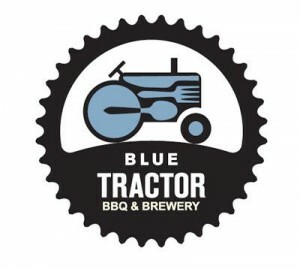 Kayak Brewery Tours is proud to partner with, and support, many of the local businesses that keep Traverse City on the map as the best small town in the Midwest. Take a look at the many "things to do" we have listed below, and let us help make your summer vacation something you will never forget. We are in the business of making memories. It's also a perfect place for outdoor lovers to go swimming, hiking, on scenic drives, watch sunsets, and much more. 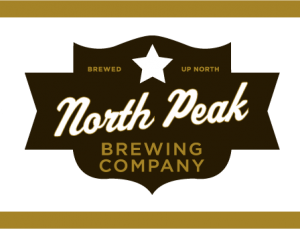 It is Northern Michigan’s hot spot for enjoying fantastic food, beverages, and local fare. Let's not forget the great downtown shopping district. An added bonus of going on a tour with Kayak Brewery Tours is the working partnership with Paddle TC and TC Watersports, Paddle TC rents non-motorized fun (Kayaks, Bikes, and Stand-up Paddleboards) in downtown Traverse City. TC Watersports is Traverse City’s premier boat rental livery. TC Watersports rents motorized boats (pontoon, jet skis, ski boats, jet boats, deck boats, wakeboard boats and fishing boats) along with water trampolines and parasailing trips. Ask for information about our Paddle TC & TC Watersports combination discounts! 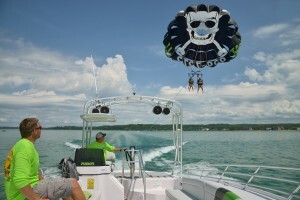 TC Watersports is Northern Michigan's premier watersports rental company. Since our inception customer service has been our top priority. Put simply, our quality equipment and service will make your water adventure a fun experience for the whole family. TC Watersports offers Jet Skis, Jet Boats, Pontoons, Deck Boats, Water Trampolines and more! For those family members who just want a relaxing cruise we offer an unparalleled dry boarding experience. Coupon Code: Jet Ski Copy and paste the code above at checkout. Coupon Code: Parasail Copy and paste the code above at checkout. Bringing enjoyment to Northern Michigan since 2015, Paddle TC is the largest Kayak, Bike and Stand Up Paddle Board rental on Grand Traverse Bay. Enjoying the West Bay Beaches from May-October is simple with a rental from Paddle TC. Our daily trips down the Boardman River are a great way to experience downtown Traverse City. They even offer food and drinks onsite at the Kayak Kafe! Use the code below to Save $5.00 when booking online. Coupon Code: KBT Copy and paste the code above at checkout. 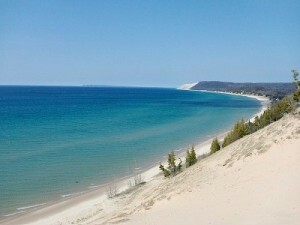 West Bay Beach Holiday Inn is the only full-service waterfront resort located in beautiful downtown Traverse City, MI. It has 179 newly renovated rooms and 5,800 square feet of meeting space. It offers indoor and outdoor pools, a sauna and a whirlpool, kid’s club and game room, 24-hour airport shuttle, fitness center and business center. Enjoy onsite dining at the Bistro and Dayclub, then dance the night away at View Nightclub. 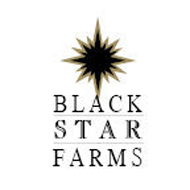 Black Star Farms is a unique agricultural destination in the heart of Traverse City’s wine country that features two winery production facilities with adjacent tasting rooms, a distillery, an Inn, and an equestrian facility. Our winery and distillery produce some of the most sought after and awarded Michigan wines and spirits. Our luxurious Inn is the perfect place to host private special events including weddings, corporate retreats, and family celebrations. Enjoy culinary offerings at the Hearth & Vine Restaurant and the Terrace our Suttons Bay site.